As drupa’s sister show in China, All in Print China (AIP) gets drupa team’s great support during the preparation of 2018 show. drupa team has already confirmed to join AIP 2018. drupa booth No. at AIP 2018: N2A221. The 7th All in Print China (AIP 2018) is only 1 month away. 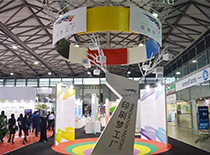 Besides 6 thematic pavilions, 3 special zones are set up, including "Innovation Factory", "Customized Experience Pavilion", and "Intelligent Factory" which are located at Hall E4, N1 and N2 of SNIEC separately. 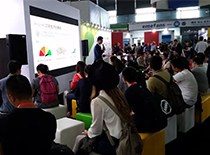 AIP 2018 will not only cover the whole industry chain, but also integrate Internet, big data and AI with printing industry. In 2016, Innovation Factory caught many visitors’ eyes. It brought more than 30 solutions of printing and packaging and 22 conferences. In 2018, Innovation Factory will show up again in AIP. This time, it will be located at Hall E4 with 500 sqm display area. Innovation Factory will bring the most advanced printing technology and most attractive printing and packaging products. This area will display exquisite spray printing, digital printing, flexible packaging, label printing products. There will also be a Label Museum in this area. This area is divided into two small areas: speech area and display area. Speech area will cover Innovation Factory exhibits and technology speech. Display area will show smart life by combining AI and printing technology. 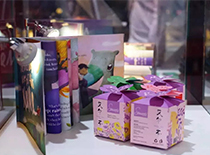 You can see the combination of printing and packaging products with AR/VR technology, 3D printing equipments and products, printing products with anti-counterfeiting, sensitization, and temperature sensing functions in this area. In 2017, the market value of 3D printing reached USD 8.3 billion and it is predicted to reach USD 35.3 billion in 2023. With the development in last decades, 3D printing has been applied to many areas, such as biopharmaceutical, aerospace, machinery and equipment, automobile industry and so forth. To comply with this trend, AIP 2018 will set up a 3D Printing Zone. 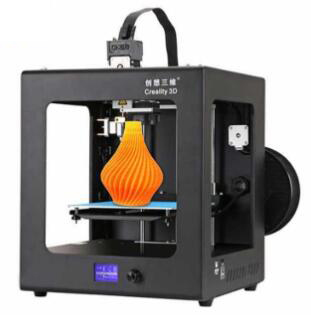 Many 3D printing enterprises will show the charm of 3D printing technology. Nature Will has signed the sales agreement with Netherlands Felixrobotics BV. It is the exclusive sales agent of Felix 3D printer in China. 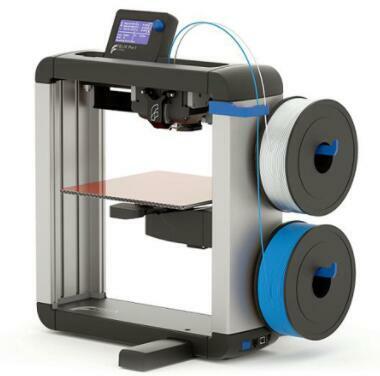 A high-tech enterprise specialized in the OEM/ODM & sales of 3D printers, owns two series of DIY and Whole machines, fully meeting the needs of different users. 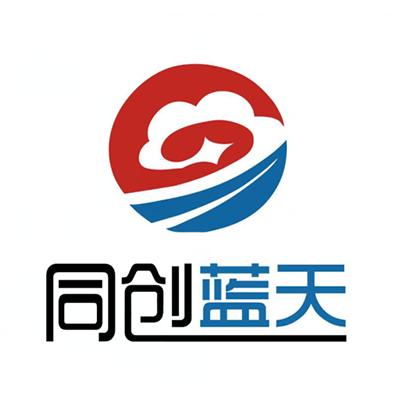 Tongchuanglantian Investment Management (Beijing) Co., Ltd.
KULEIMAN 3DVR smart panoramic system provides VR panorama plan, shot, publishing and sharing service to enterprises, schools, scenic spots, real estate and other industry.